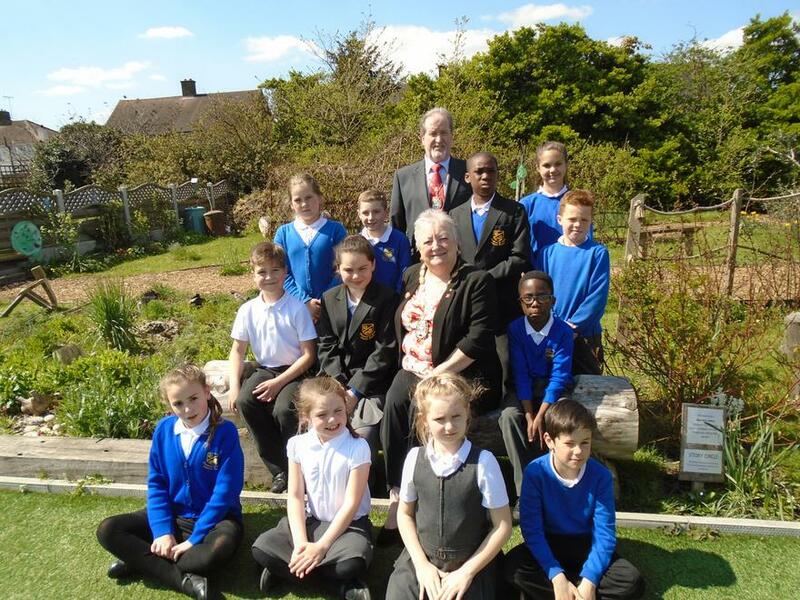 The school council welcomed Madam Mayor, Councillor Sue Gray yesterday. She stayed for lunch with the head boy and head girl before having a tour of our school. The school council are looking forward to visiting the council offices next month.